At RootsTech, we believe in the power of family—and we know that family comes in all shapes and sizes. 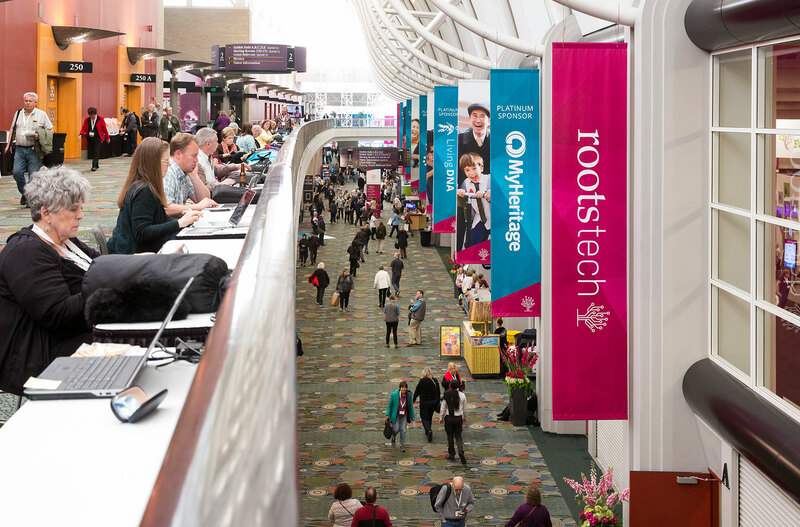 RootsTech is a global conference held annually in Salt Lake City, Utah, and London, England, dedicated to celebrating and discovering family histories. At RootsTech, there’s something for everyone. With over 100 classes to choose from, exciting celebrity keynote speakers, and a bustling exhibition hall, we’ve got something you’re sure to love. 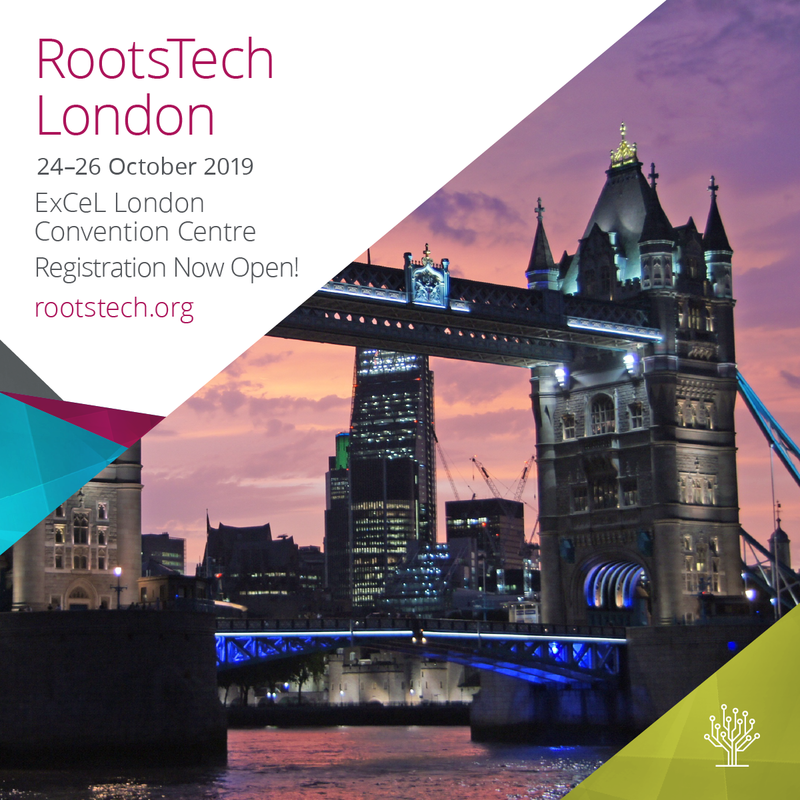 Registration is now open for RootsTech London! Join the world’s largest family history conference in one of the world’s most historic cities. Passes start at only £49. 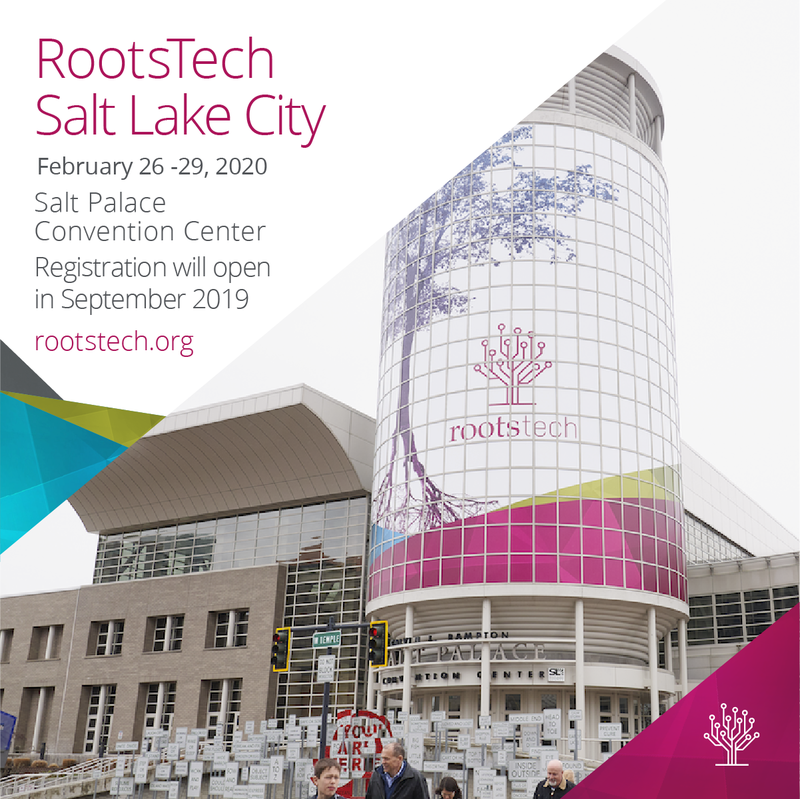 Save the date for RootsTech 2020 in Salt Lake City. Registration will open in the fall of 2019. Discovering, sharing, and preserving your family story has never been easier, and we bring it all together at every RootsTech conference. 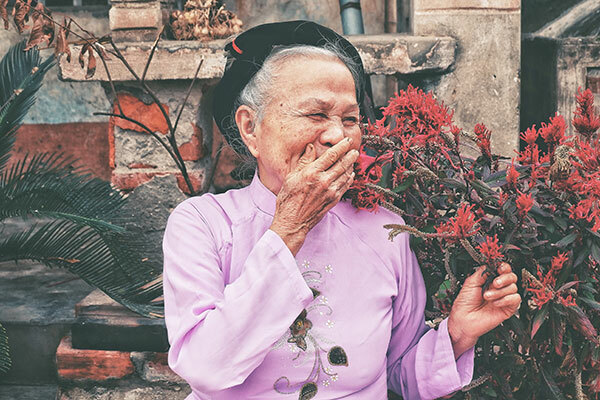 Each event is specifically designed to help you celebrate your heritage, make inspiring connections, and learn how to preserve your own unique story. Get ready to find exciting discoveries and make connections to your past. More than 50 recordings of past RootsTech sessions are available to view in our video archive. Discover helpful tips for using Google in genealogy, answers to questions about DNA, and ways to research your family in records of all kinds from the world’s leading genealogy experts. Watch the highlights of the fourth day at RootsTech 2019. 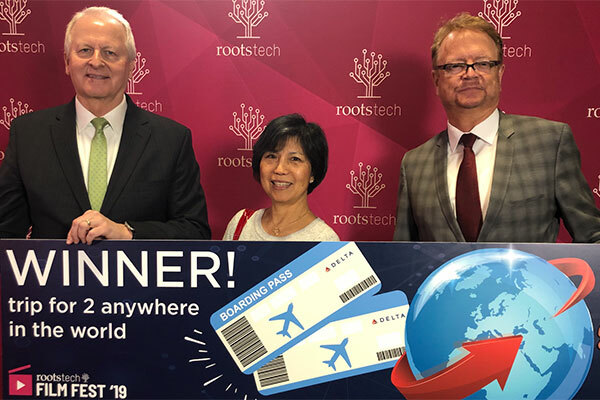 After unprecedented participation in RootsTech Film Fest, we are pleased to present to you the winners. 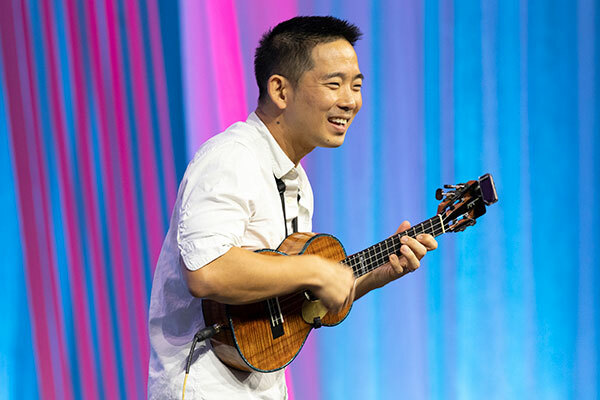 A recap of master ukulele player, Jake Shimabukuro’s keynote at Saturday’s general session.